Allegheny Ford Truck Sales partners with only the most reputable companies and suppliers available, and at the top of the list is Masterack. 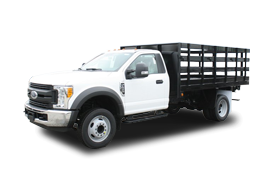 For more than four decades, Masterack has been designing and supplying durable commercial vehicle equipment and we’re proud to use Masterack products on the commercial vans and trucks we sell. 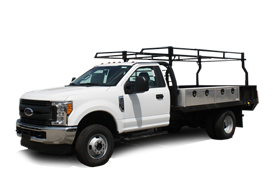 Allegheny Ford Truck Sales makes customizing your work van easy. We have access to Masterack’s entire line of steel and aluminum products. 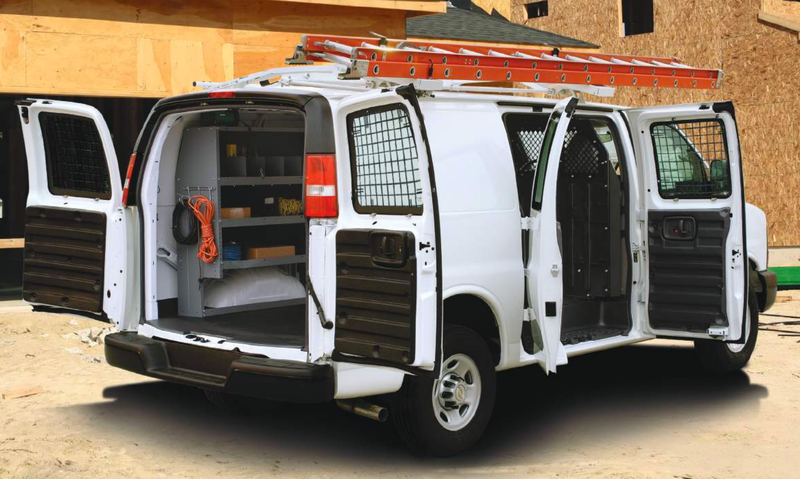 Whether you’re a contractor, plumber, or work in any other trade, we can help design and customize your work van to your exact specifications. From custom shelving to full cargo management systems, we carry the entire line of Masterack products. Contact us or stop by anytime with any questions you have on custom van interiors and Masterack products. 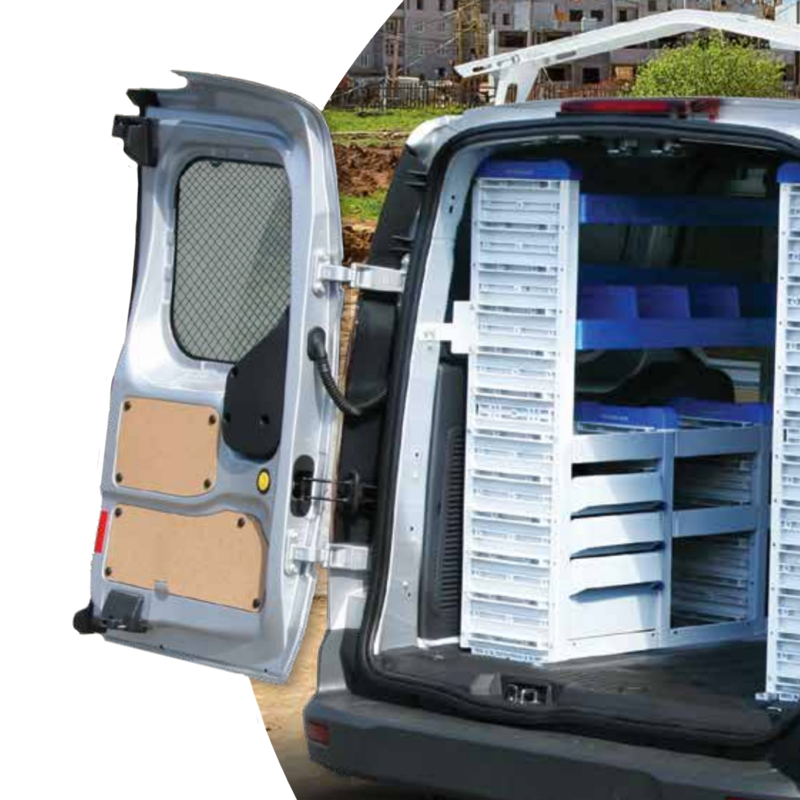 If you use a ladder in your line of work, having a ladder rack installed on your work van can save you a lot of space and make storing ladders a breeze. Save time and frustration by investing in a ladder rack from Masterack. We have access to their full line of ladder and utility racks and will professionally install them in-house. 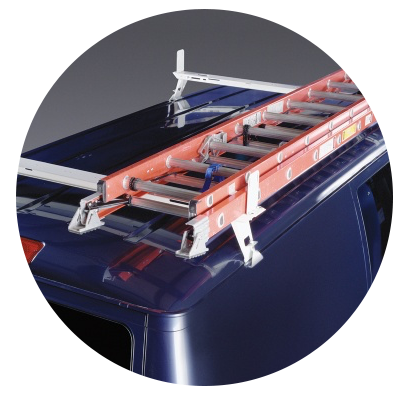 Contact us online, give us a call, or drop by to find out more about Masterack ladder and utility racks. Masterack has an massive line of products and accessories that will make your work life a lot easier. From wall liners and rubber flooring to protect your van or truck interior, to window screens and custom trade accessories, Masterack is the right choice for all your commercial vehicle equipment needs. Looking to customize your truck or work van? 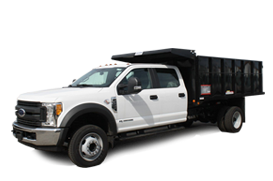 Contact Allegheny Ford Isuzu Truck Sales online, give us a call at (412) 481-9600, or stop by anytime.